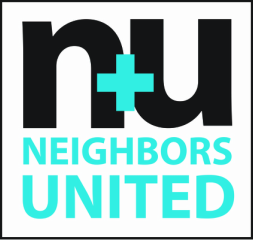 Neighbors United hosts special events throughout the year, including mixers, game nights, town hall meetings, fundraisers, Small Business Saturday and National Night Out. 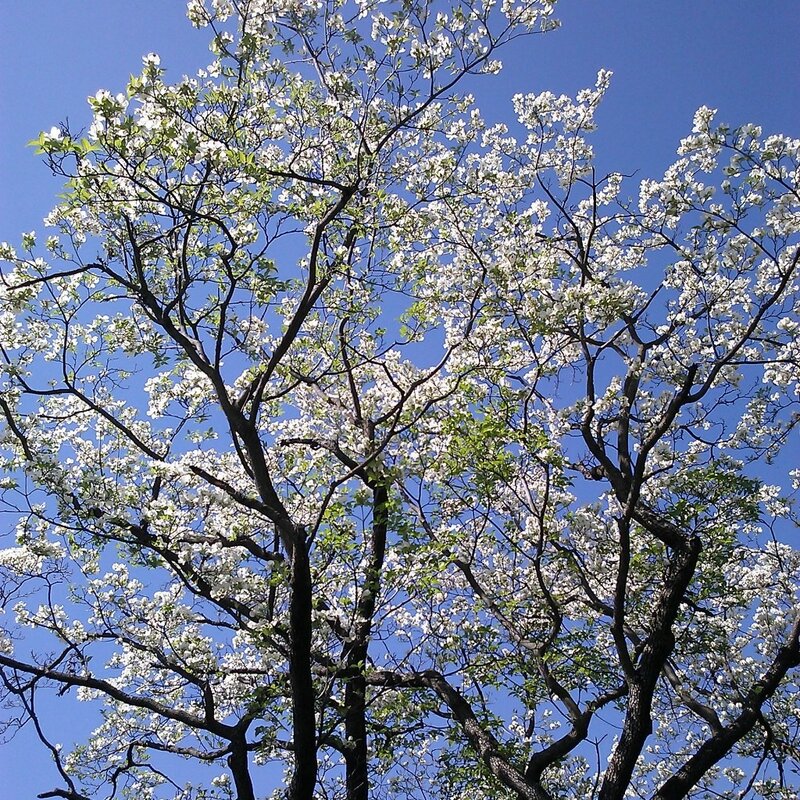 ​Across the World, Earth Day is a day of action. In our community, Neighbors United will join other like-minded individuals, businesses, houses of worship and community groups for a day devoted to making Lancaster a Greener and Cleaner place to work and live. 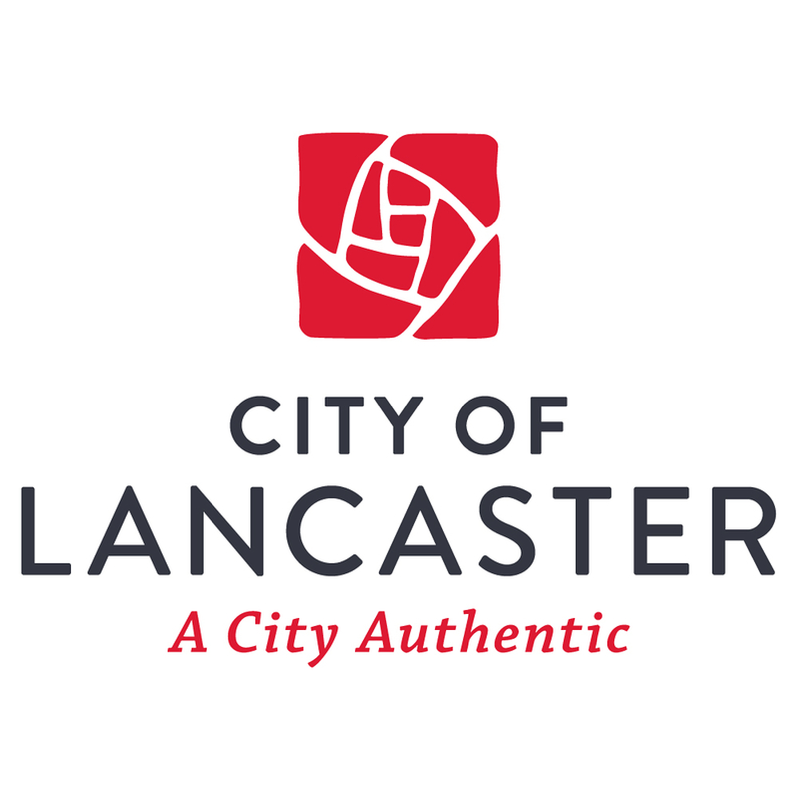 The City of Lancaster, in collaboration with the Lancaster Intermunicipal Committee (LIMC) and Lancaster County, has been working with Alta Planning+Design to prepare the Lancaster Active Transportation Plan. The vision of the planning initiative is to make Lancaster a place where people of all ages and abilities can get around safely and conveniently regardless of what mode they use. National Night Out is our biggest event of the year. 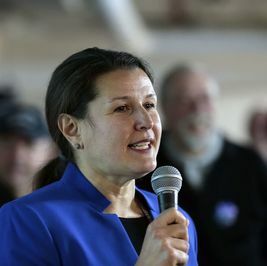 It is our chance to celebrate community by welcoming new neighbors, reconnecting with friends and fostering better relationships with local police and first responders. 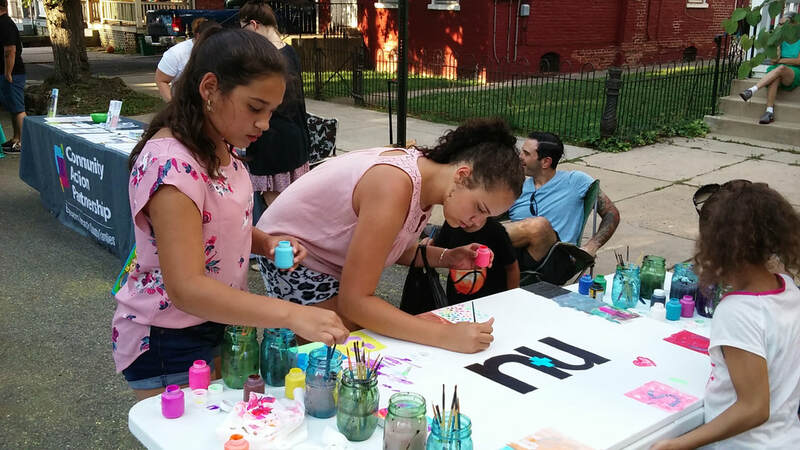 On August 1st, we will close the 700 block of North Shippen Street and celebrate with a huge block party. ​Produced and Presented by Music For Everyone, Fruition Collective, Animal House Productions, Homespun Lancaster, and Series 42. With special thanks to the City of Lancaster Office of Promotion and the 2017 Governor's Awards for the Arts in Pennsylvania. 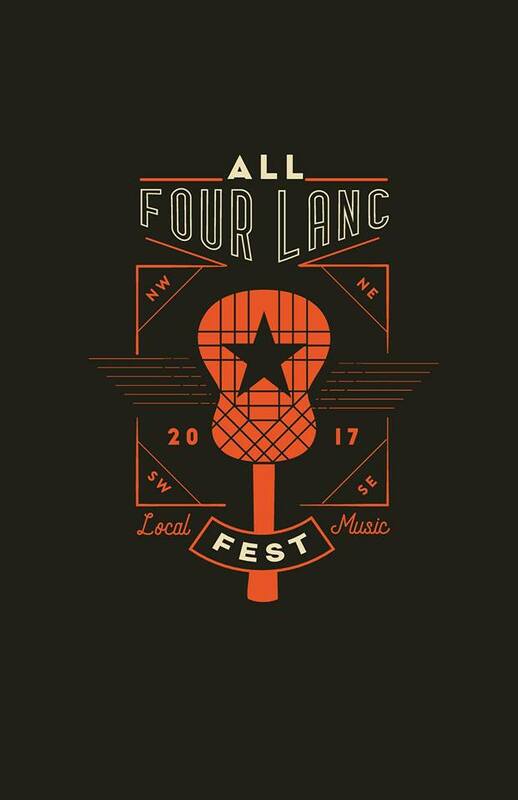 All Four Lancaster Music Festival is a progressive 'walking tour' festival taking place Saturday, October 21st, 2017 that will move throughout the City with no overlapping sets and nearly 12 hours of non-stop music. Admission is free with stops in known and un-known places alike you can expect a diversity of local music featuring 10 Central, PA acts along with arts, food and fun! Join us as we take to the streets, parking lots and parks of Lancaster City for an all-day music and arts festival that will include performances in All Four quadrants of the City! 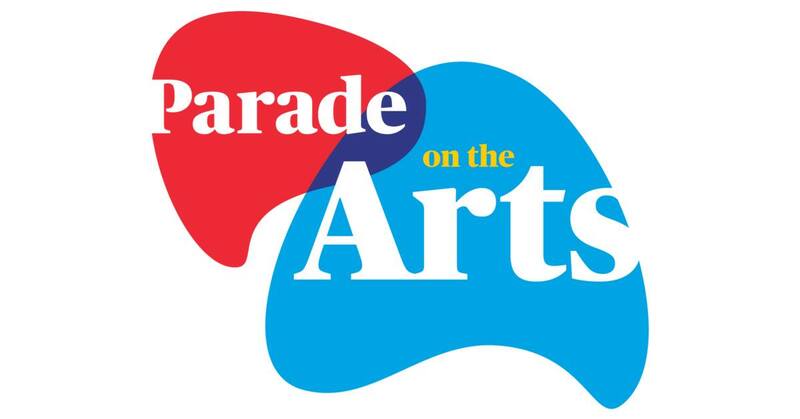 ​Celebrate the arts community in Lancaster at the Parade on the Arts! Students from Lancaster County school districts will be marching with their artistic creations, alongside groups like the Music For Everyone Community Chorus and Samba'ville. Starting at Clipper Magazine Stadium, travelling south on Prince Street to King Street, East on King Street to Queen Street, North on Queen Street to Clay Street, West on Clay Street back to Clipper Magazine Stadium. 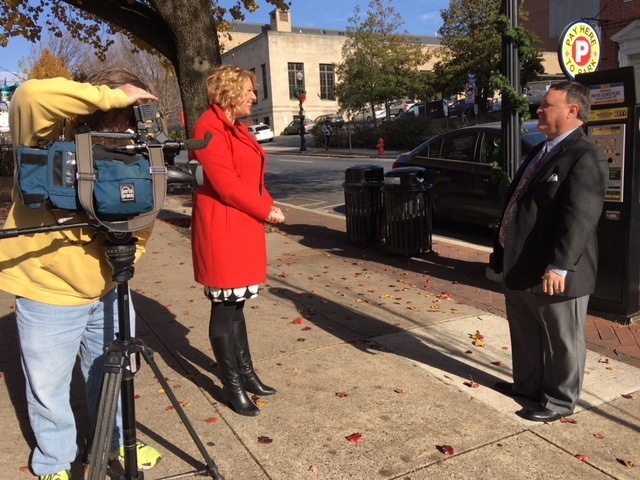 ​Say "hello" to Danene Sorace, Mayor-Elect and "farewell" to Mayor Gray. ​Come join your neighbors and friends at a community “Friendsgiving”. Bring a dish to share and be part of great conversation with your neighbors! 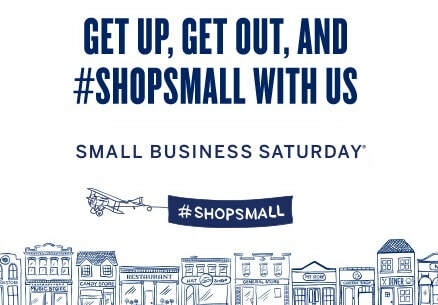 ​Support local businesses and see what happens when communities choose to shop small. Celebrate the Holiday Season! 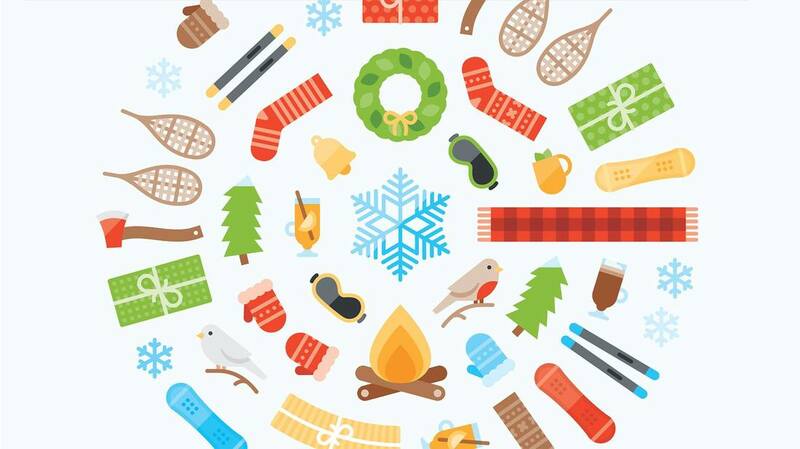 We'll meet at Joy and Andrew Whalen's home 559 N Shippen Street for hot cocoa and cookies. 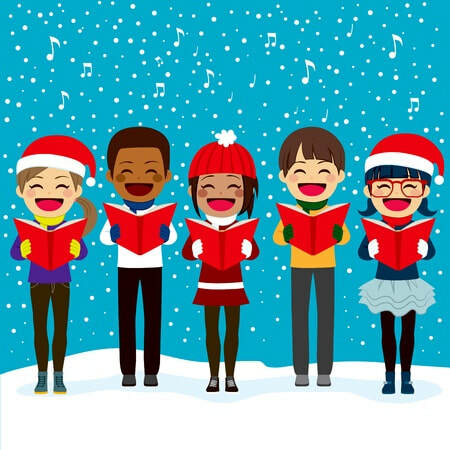 Then we'll sing traditional Christmas carols and distribute handmade gifts to our neighbors. e-mail Andrew Whalen awwhalen@yahoo.com or text/phone (717) 598-7441.